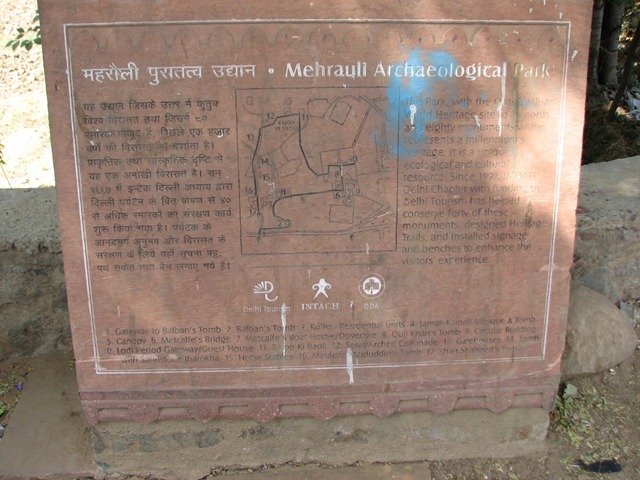 Adjacent to Qutub Minar Complex, lies the magnificent Mehrauli Archaeological Park, that hides more than 80 historical marvels. 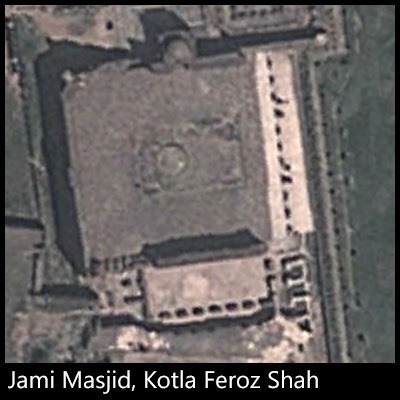 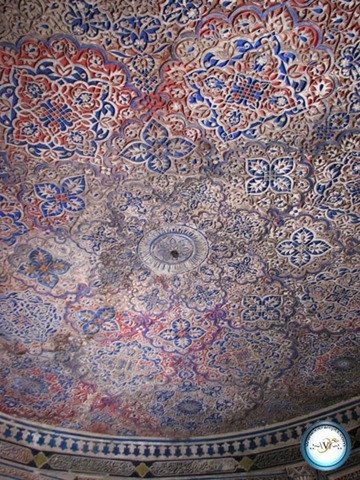 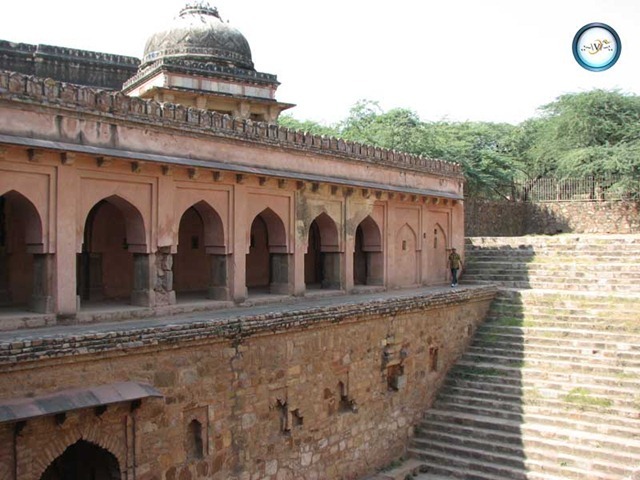 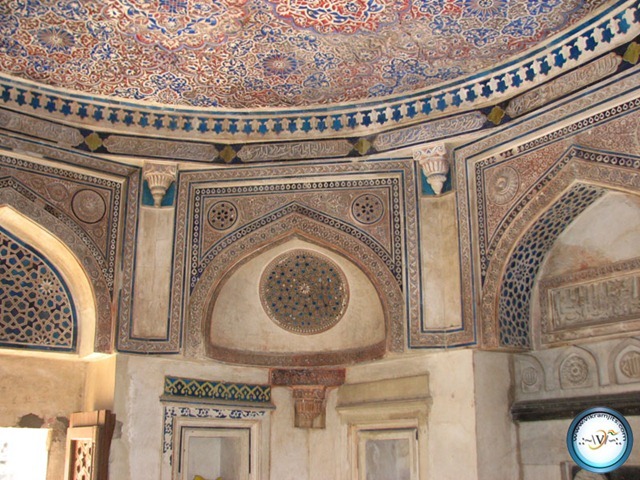 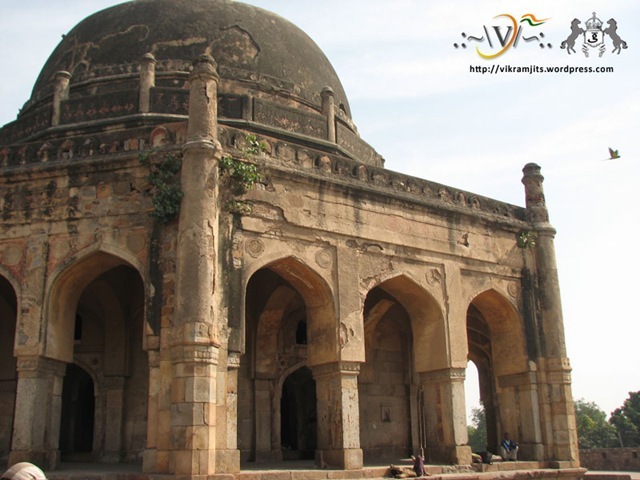 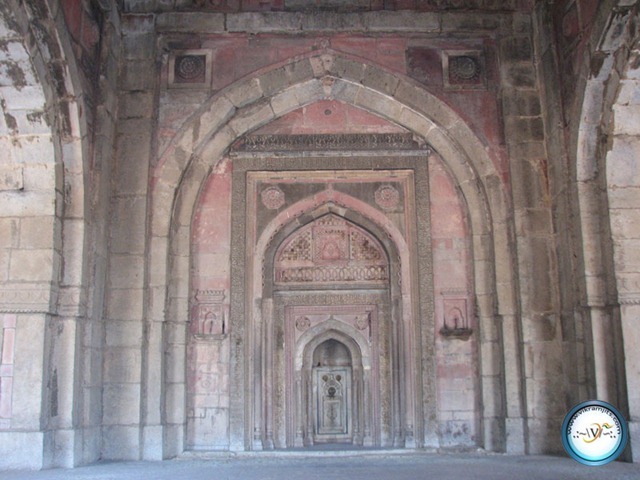 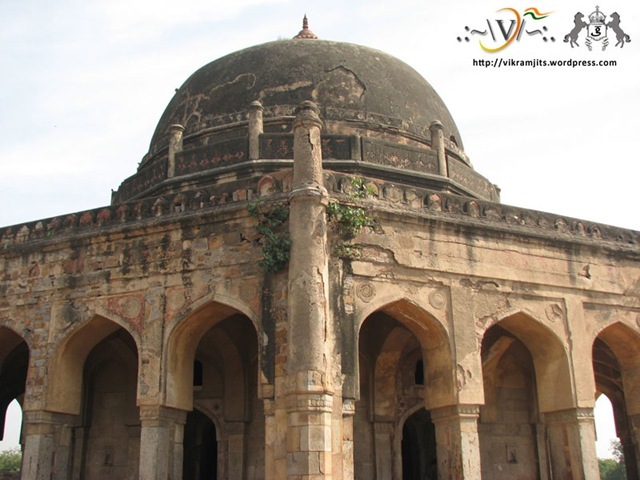 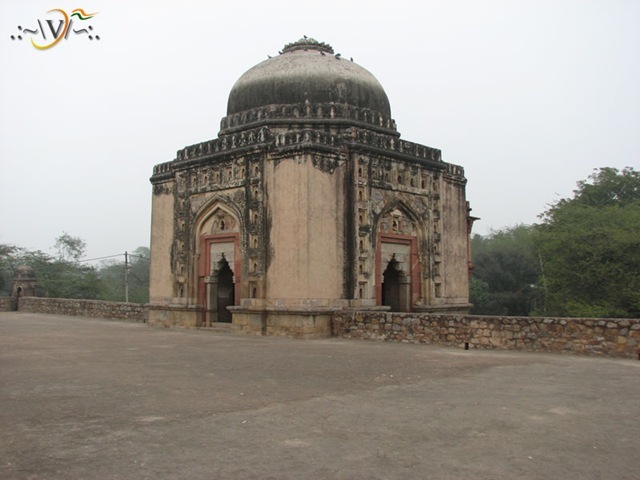 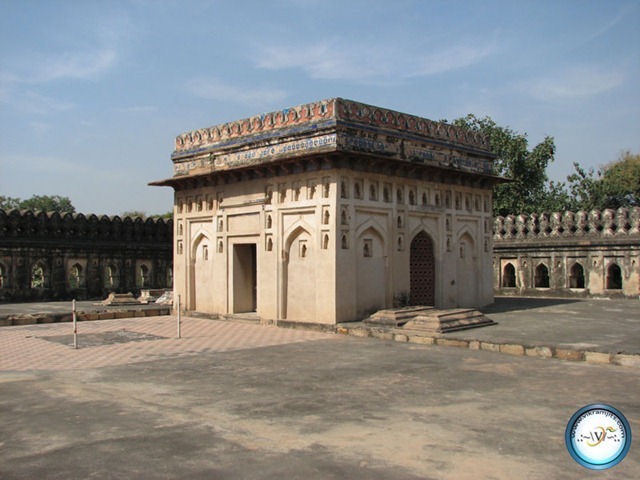 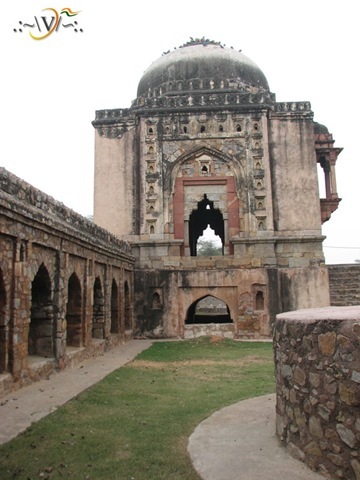 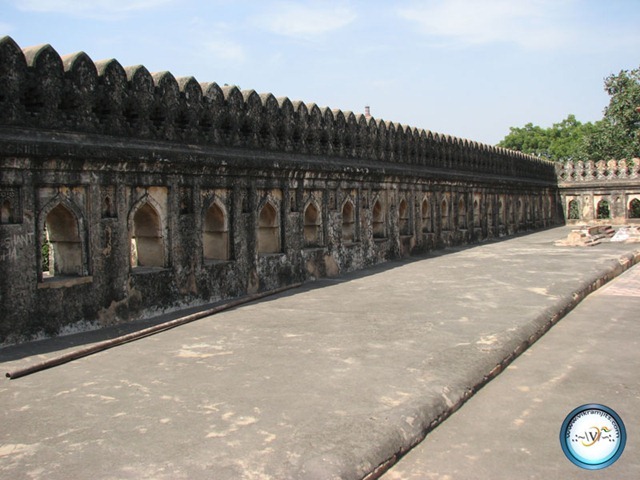 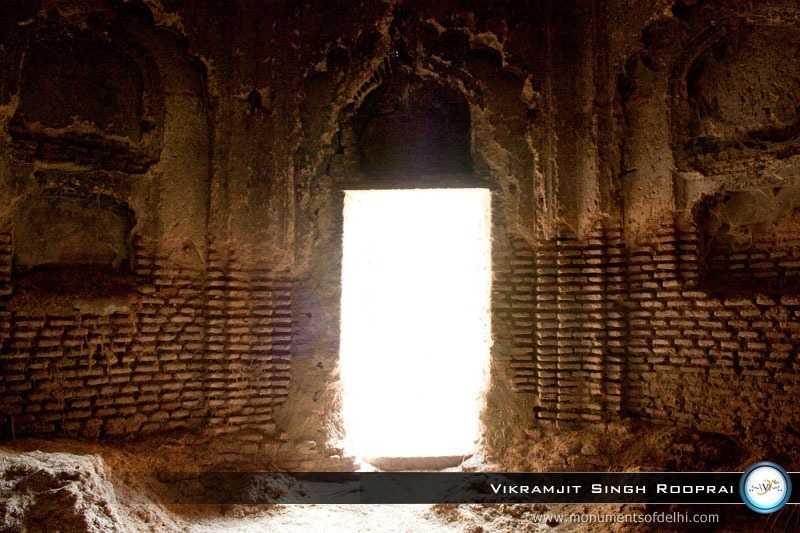 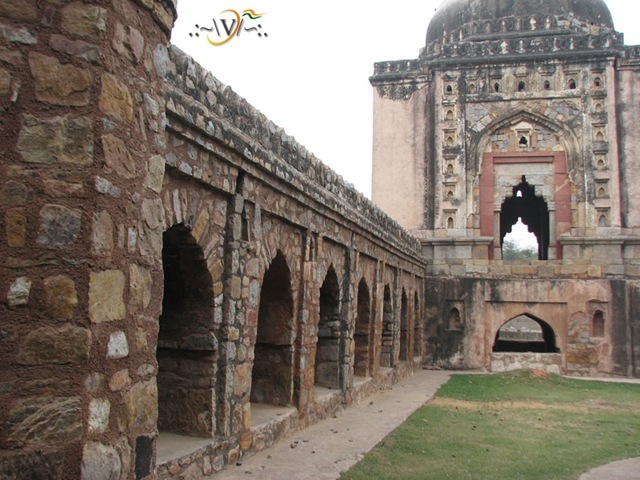 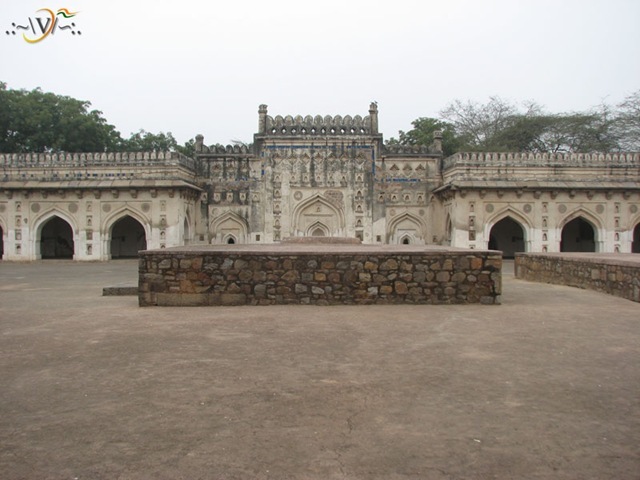 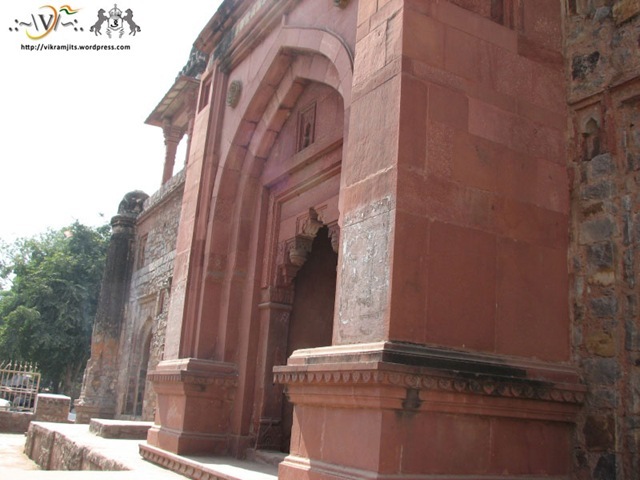 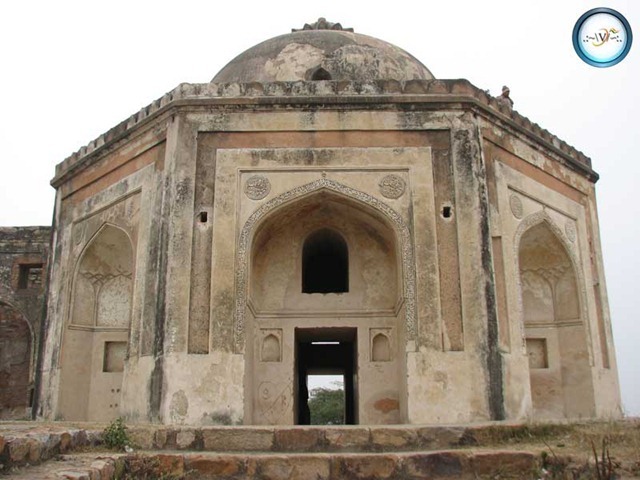 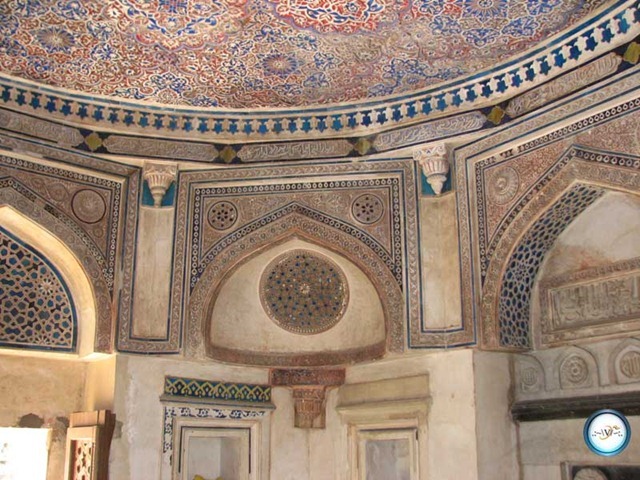 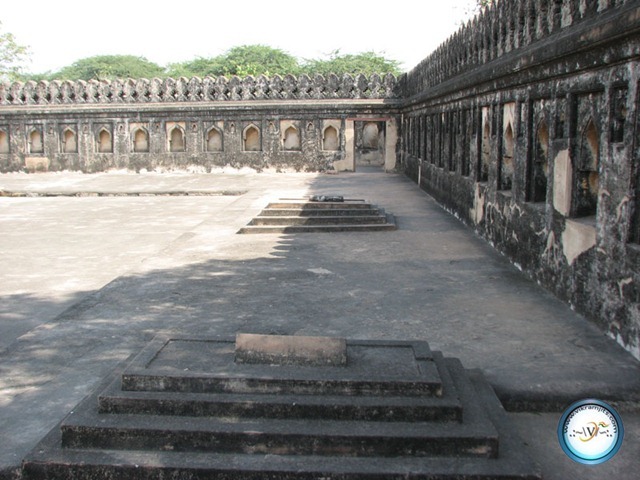 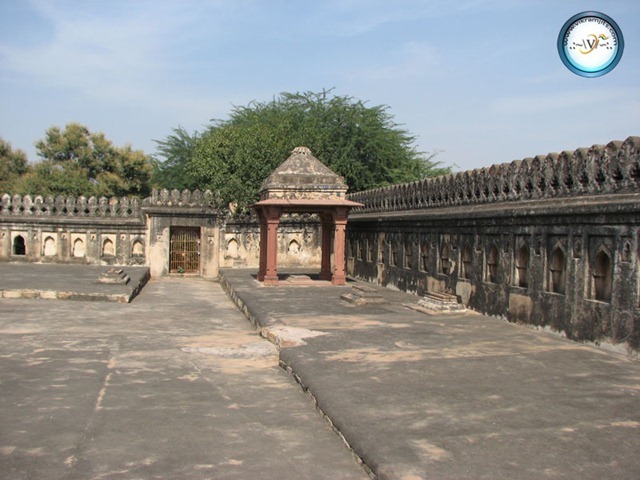 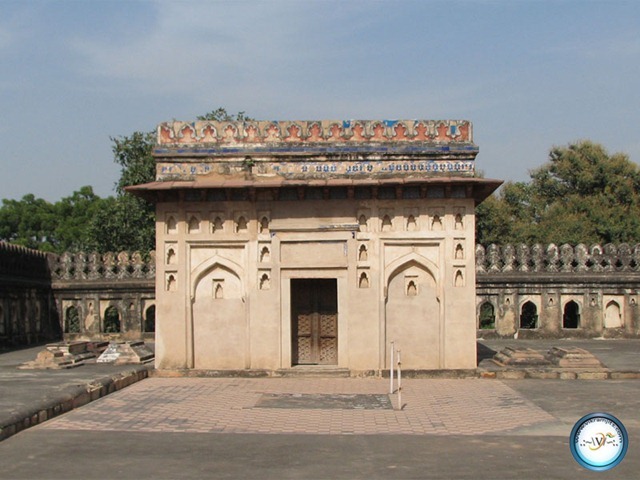 It contains monuments dating back to Prithvi Raj Chauhan and Balban. 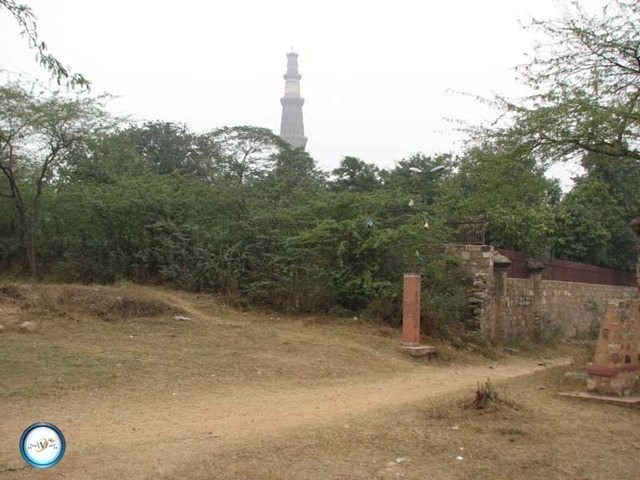 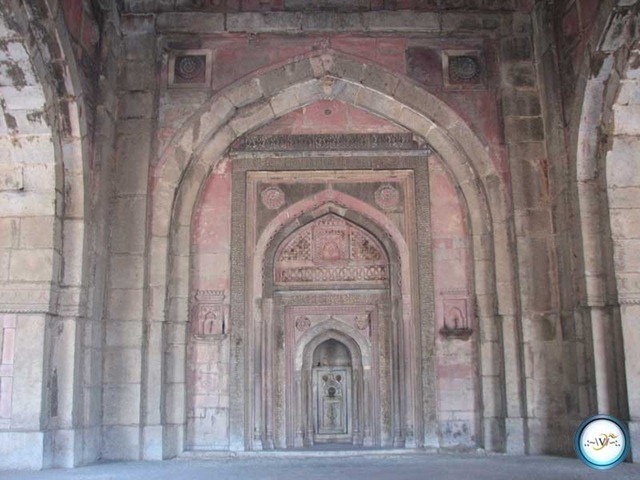 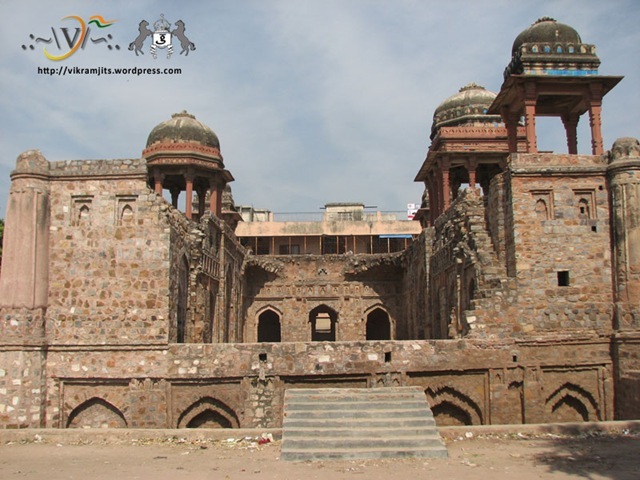 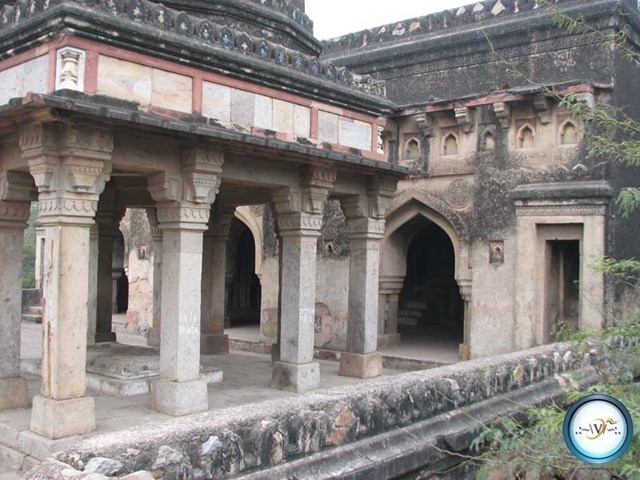 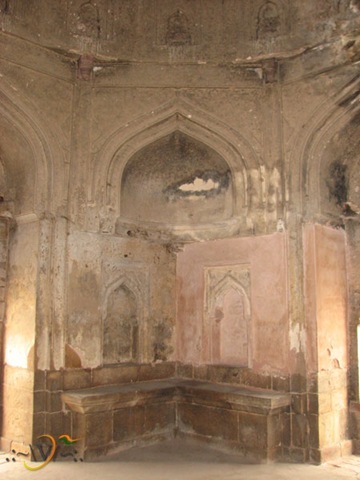 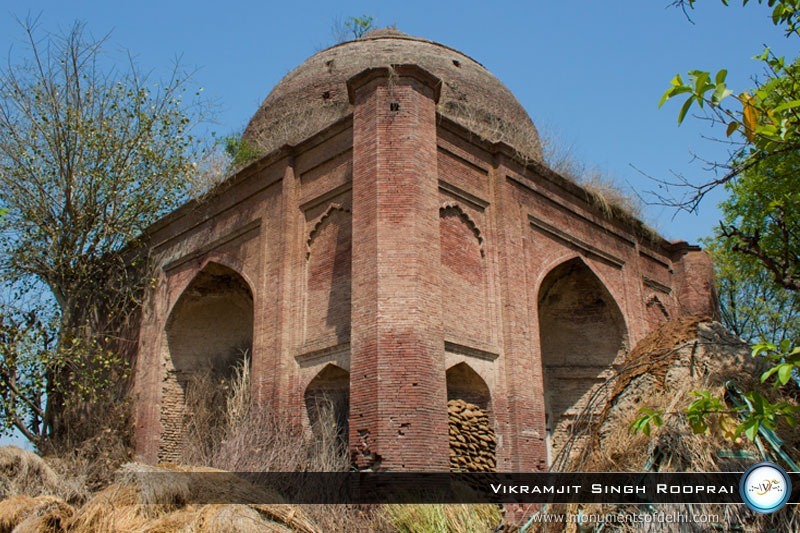 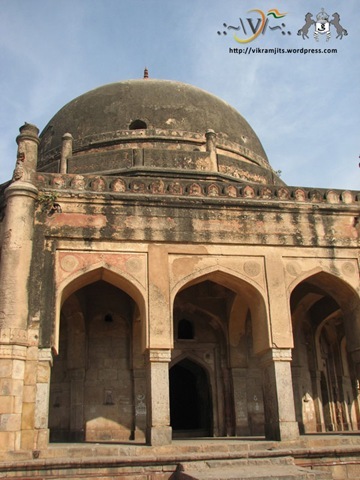 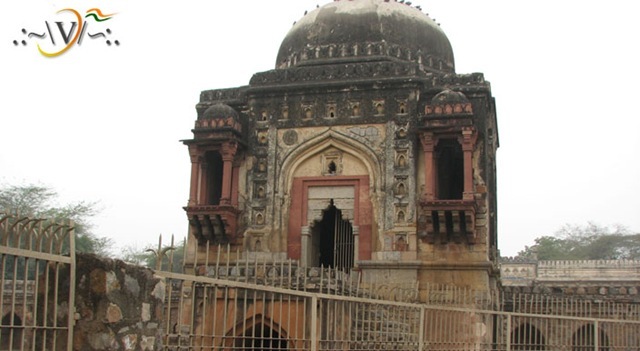 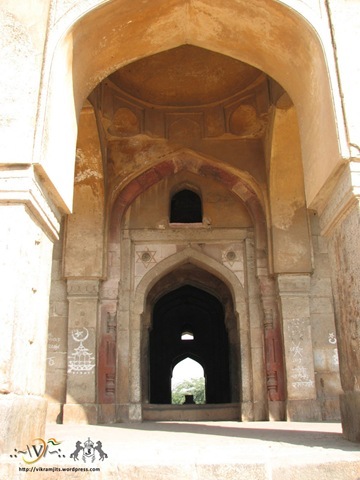 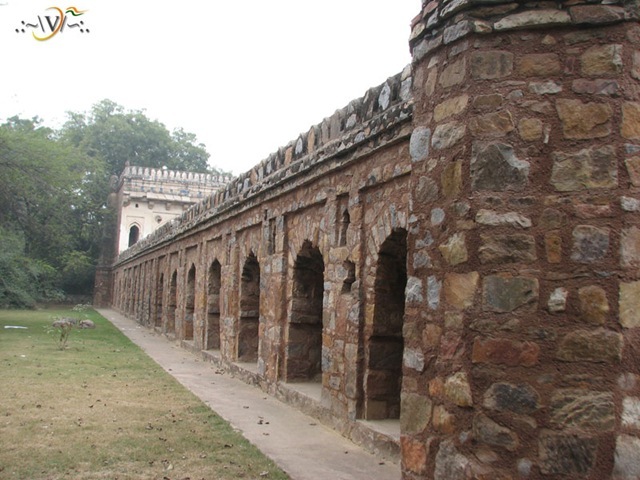 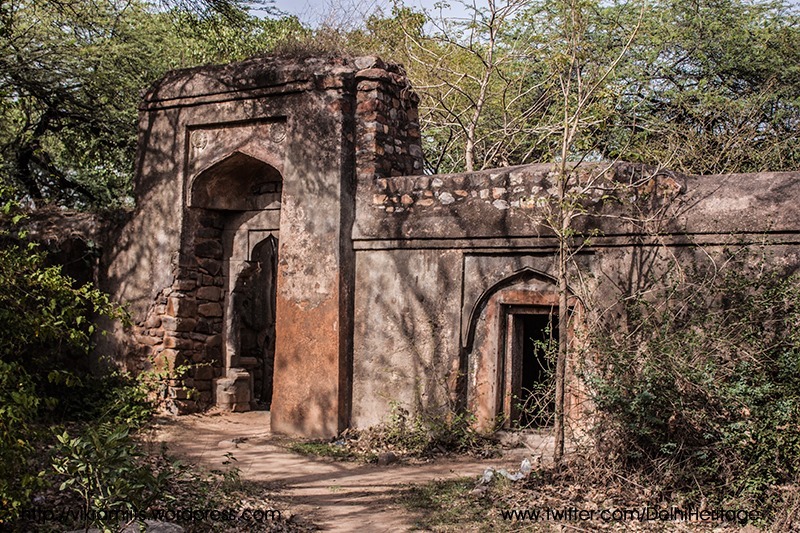 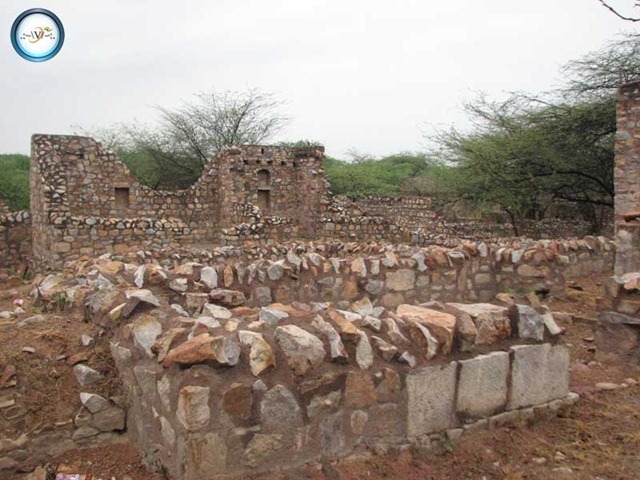 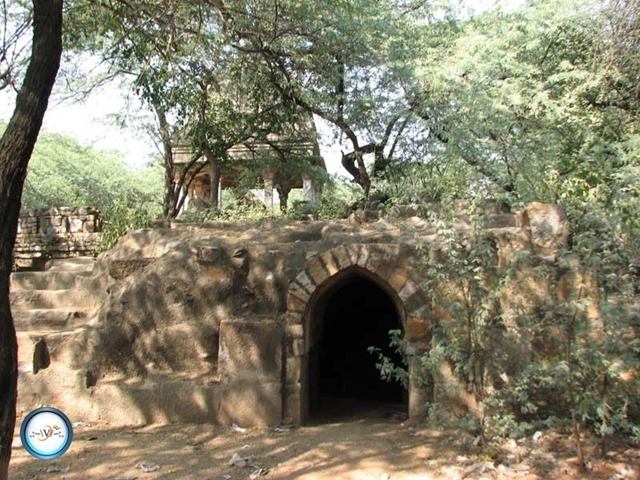 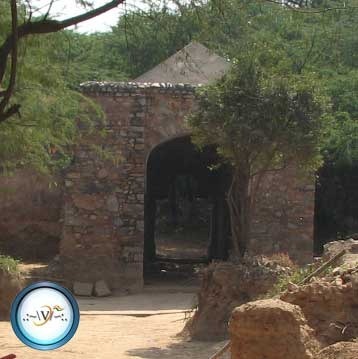 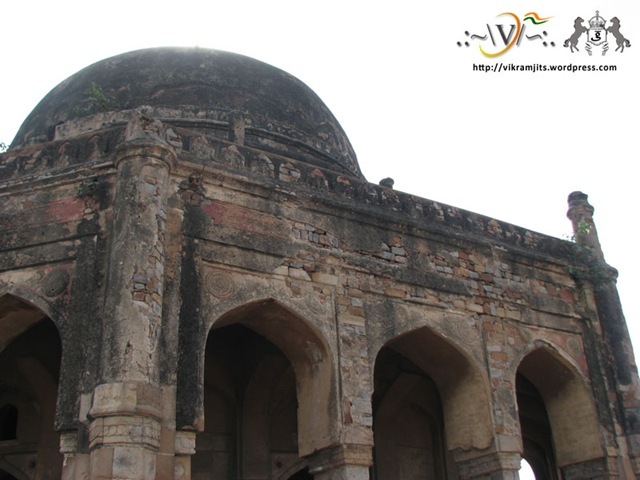 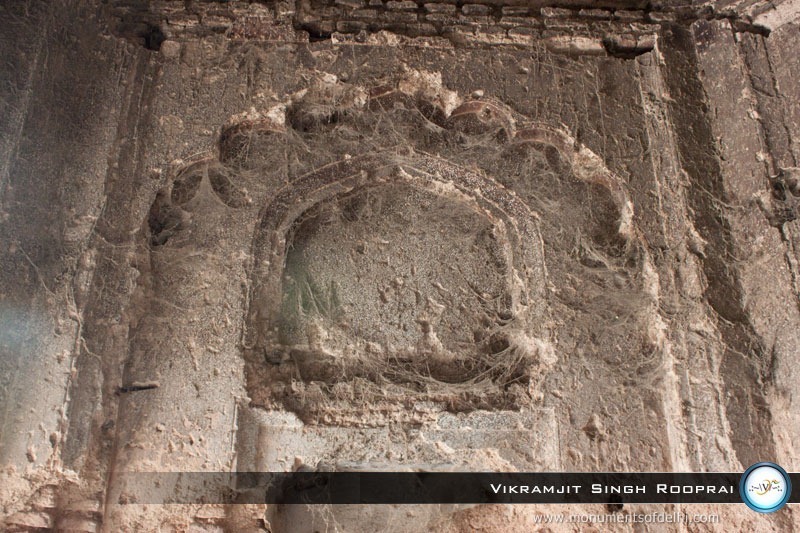 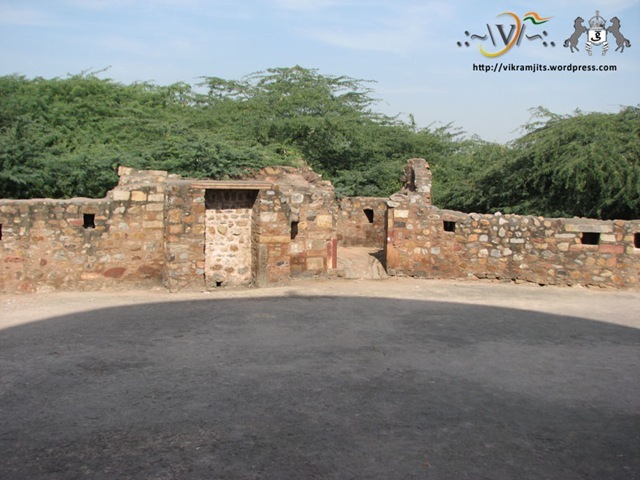 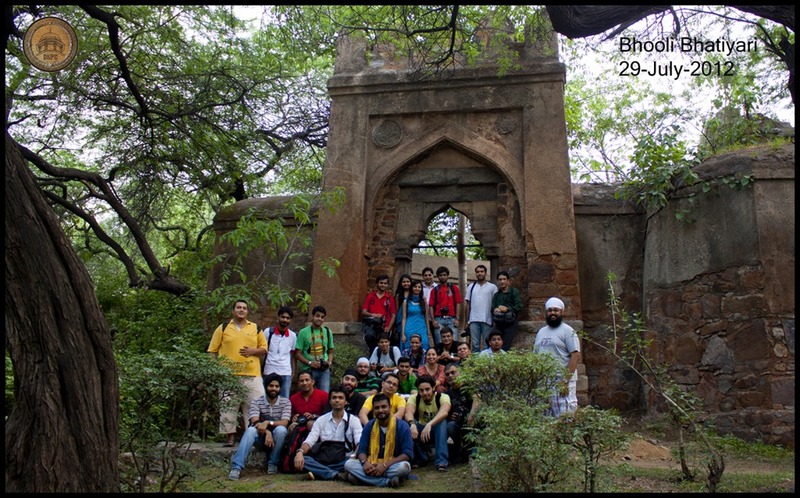 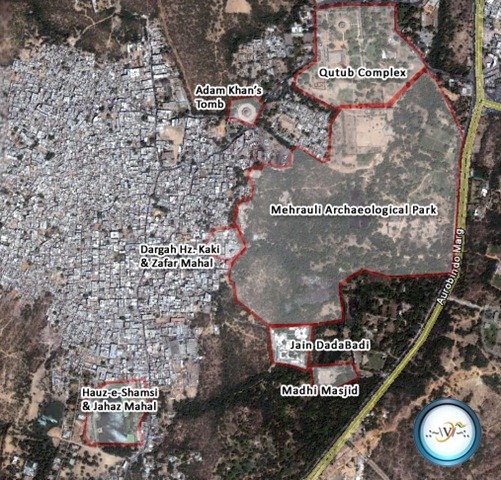 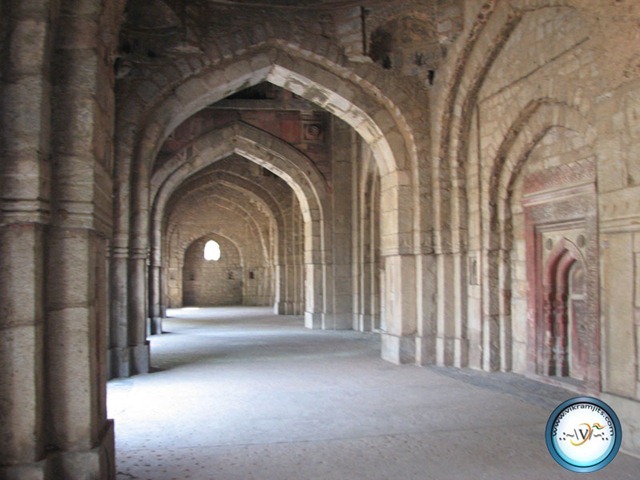 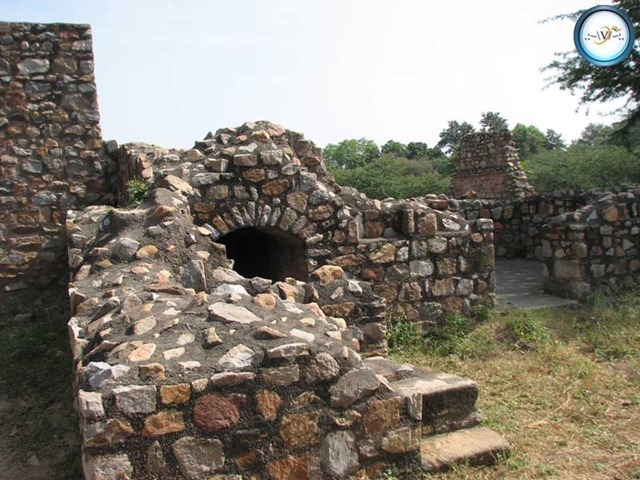 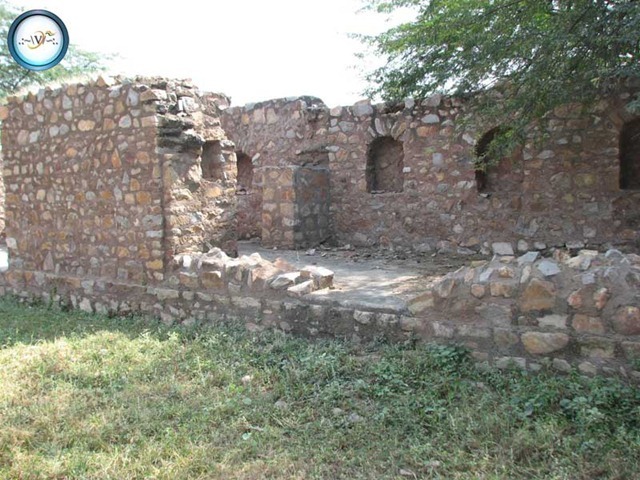 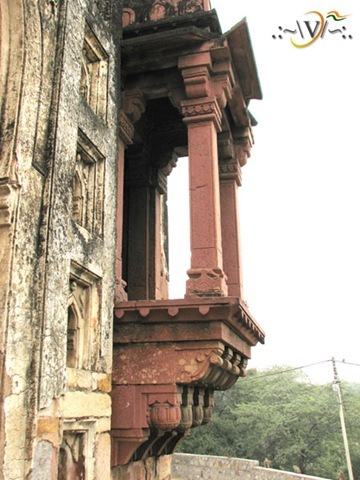 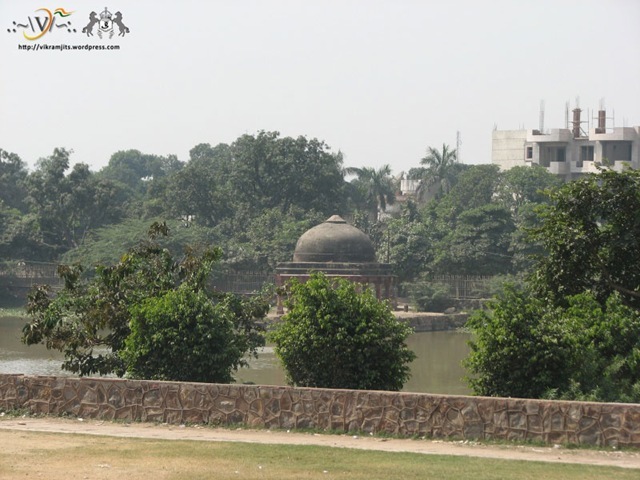 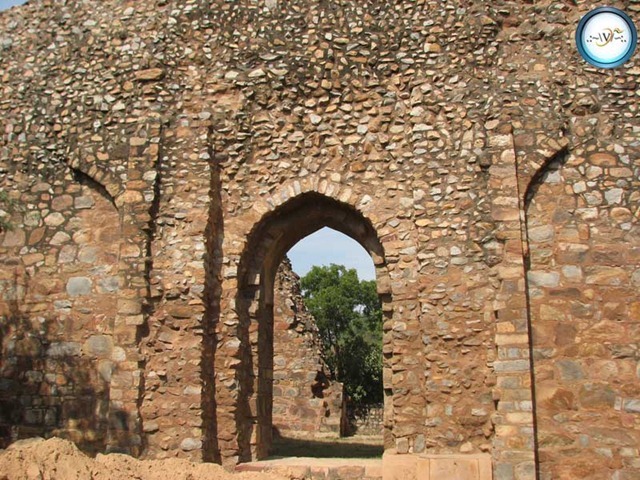 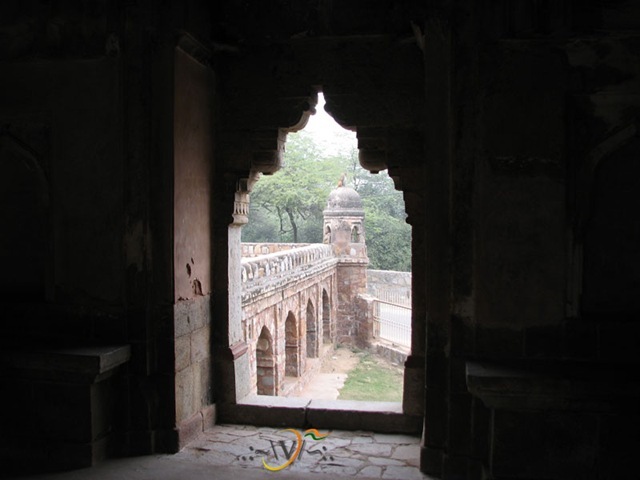 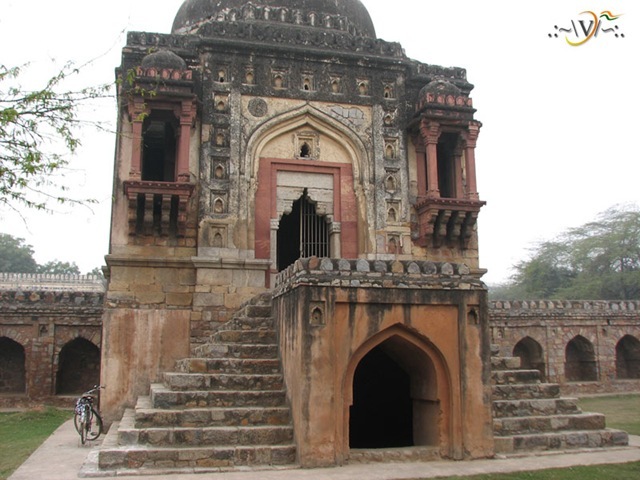 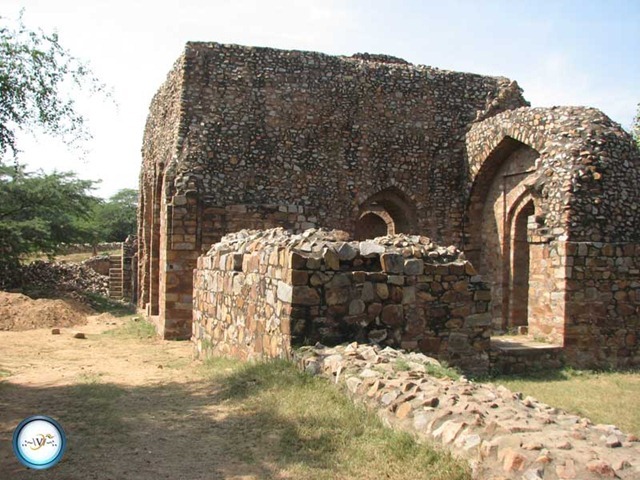 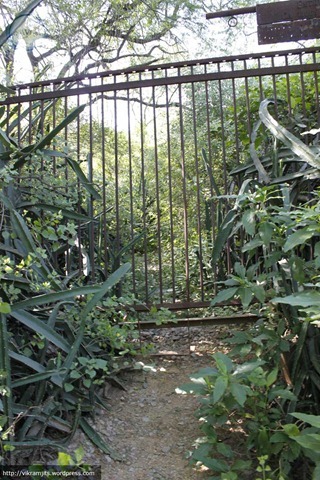 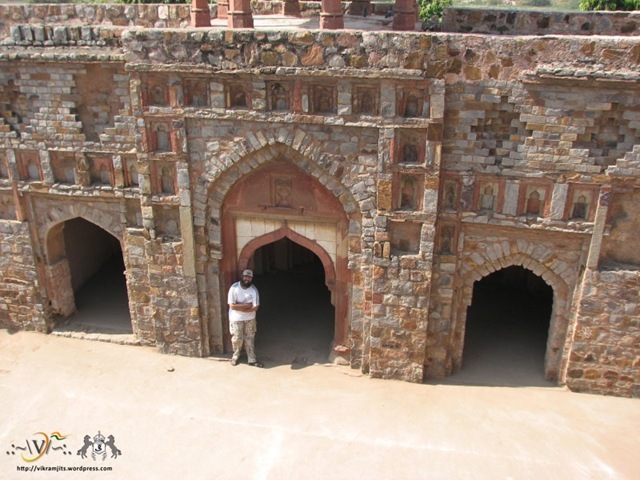 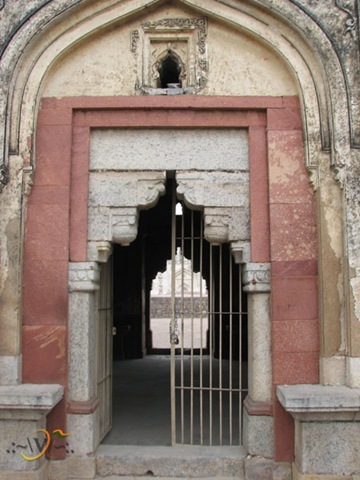 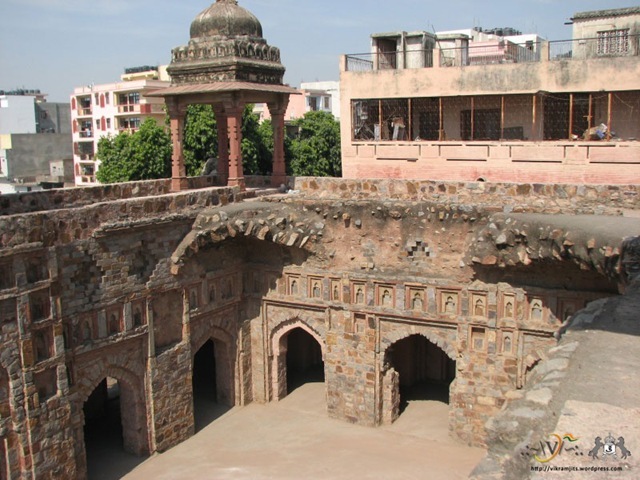 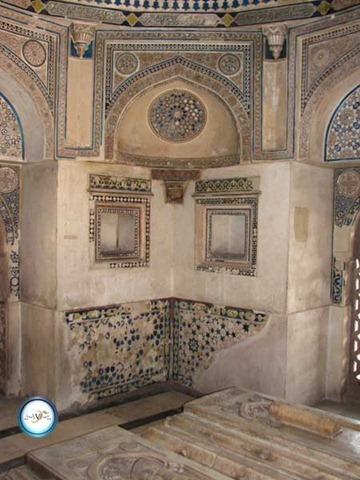 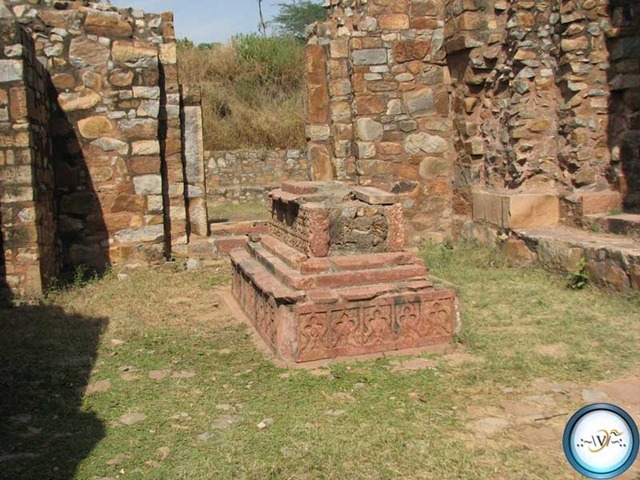 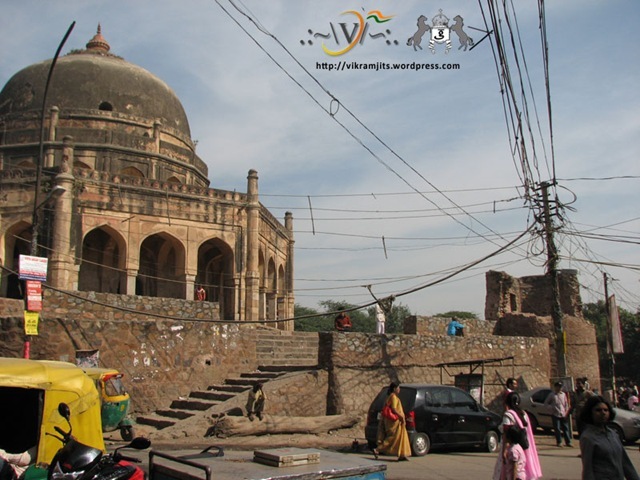 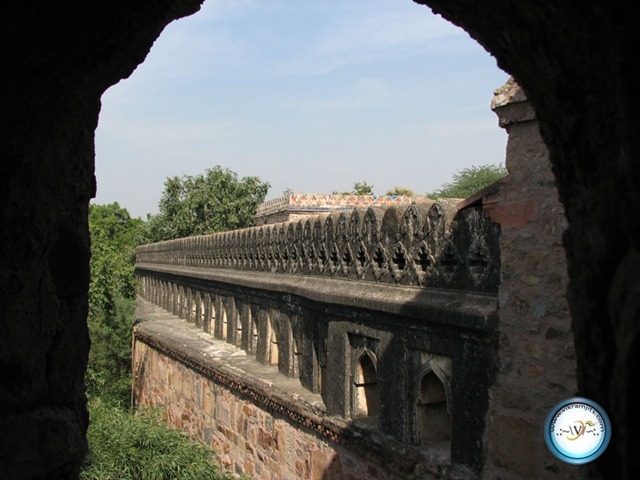 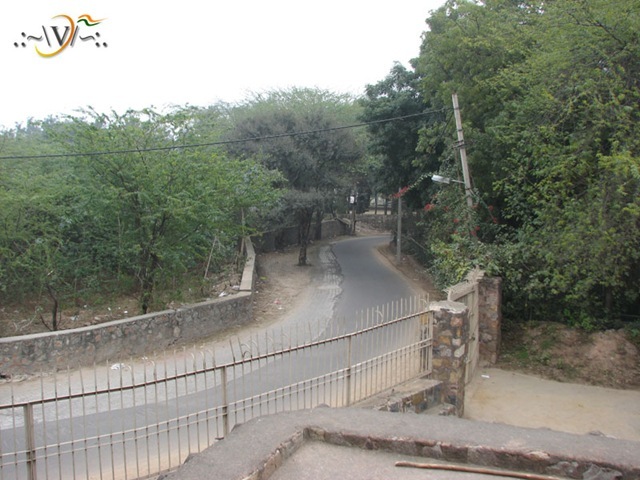 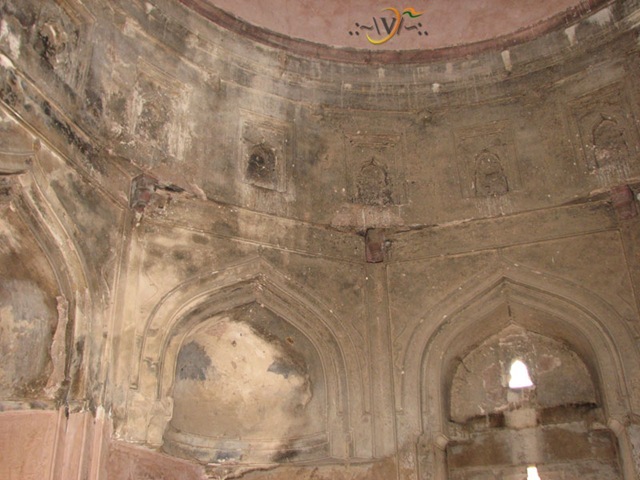 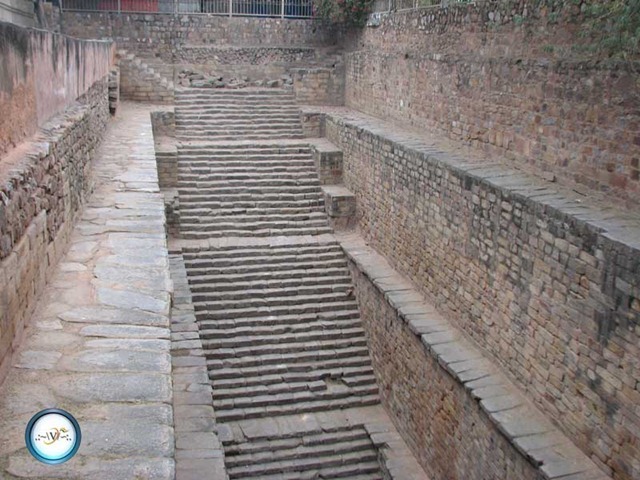 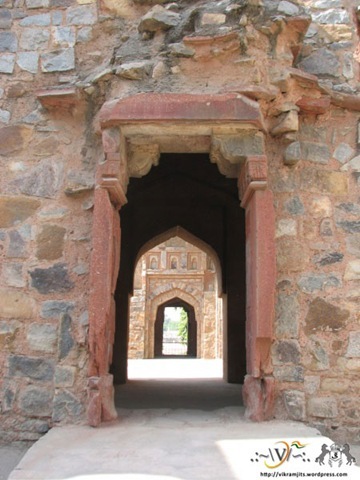 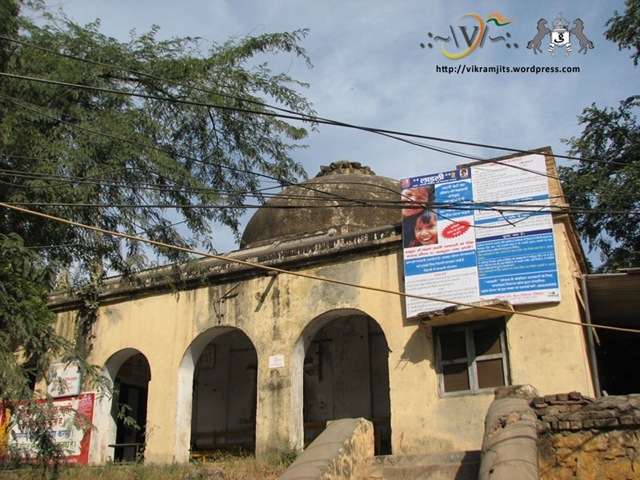 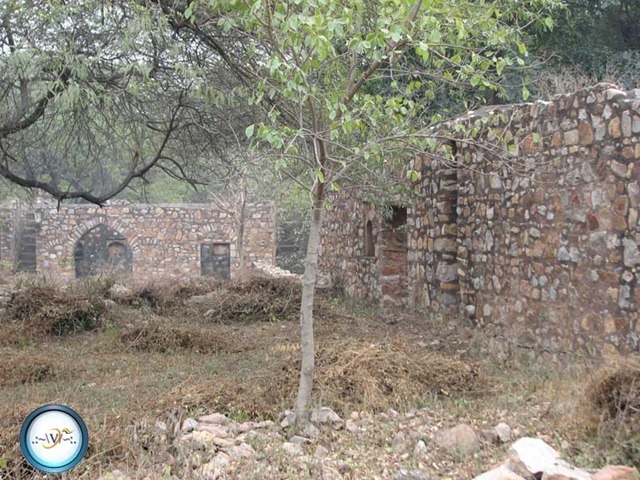 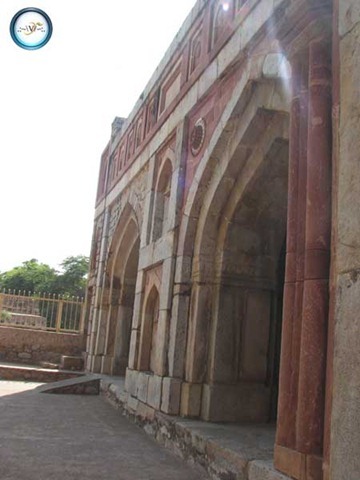 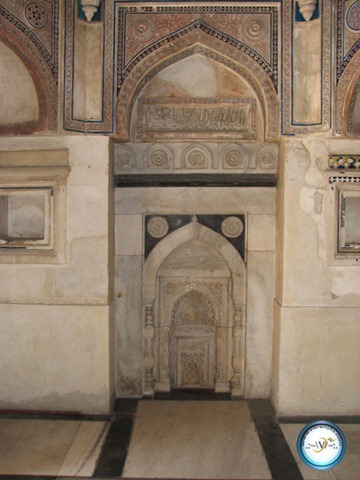 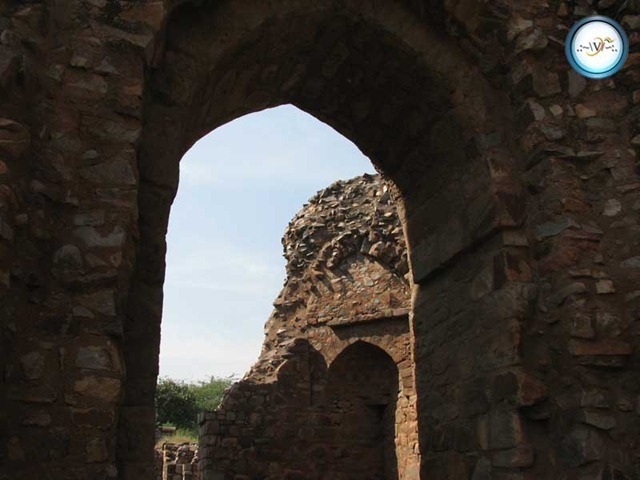 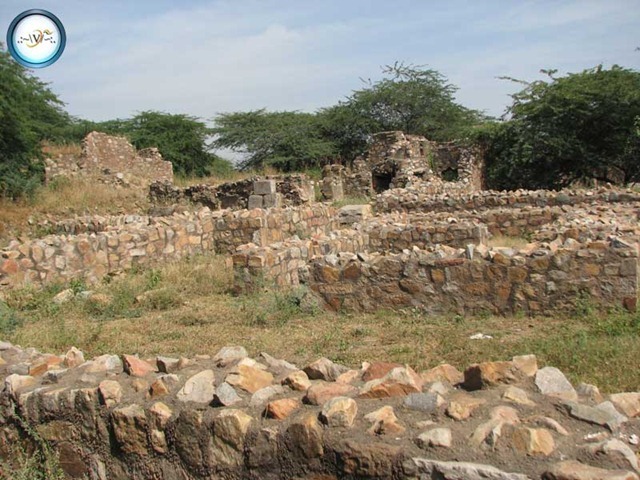 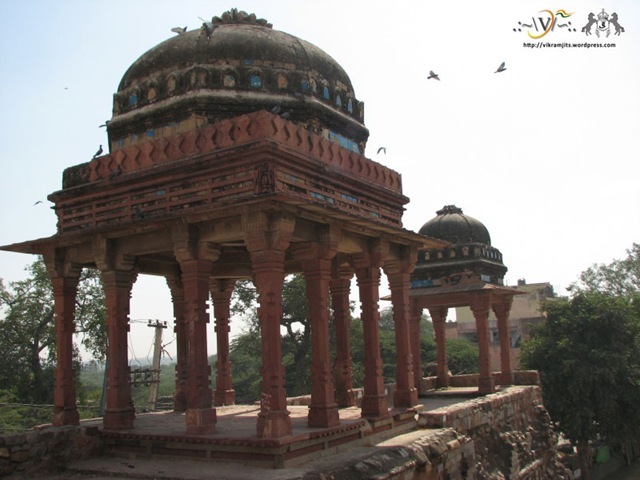 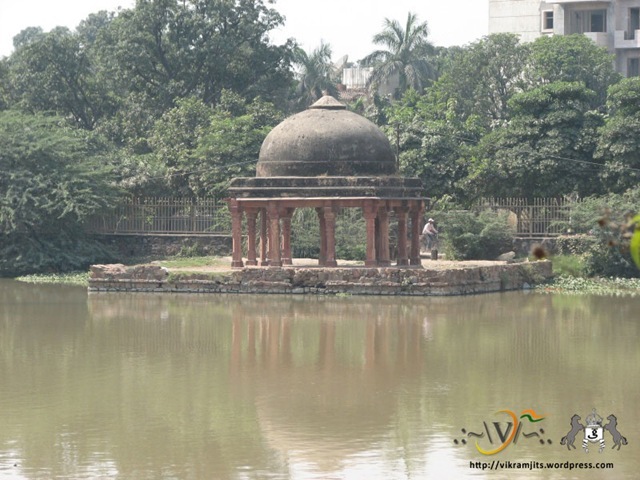 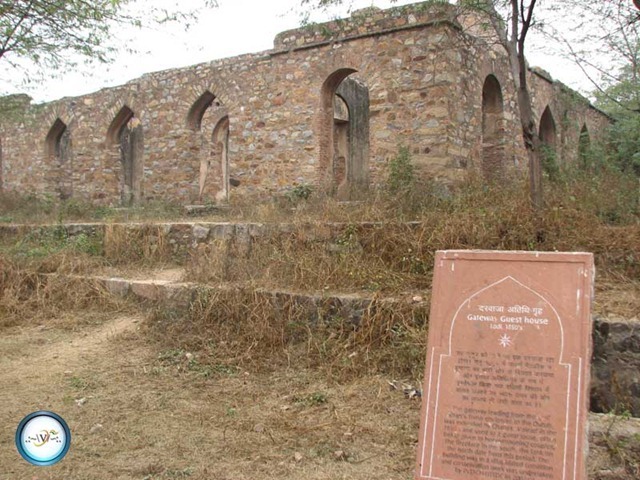 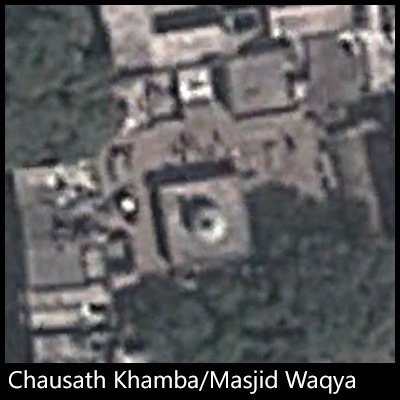 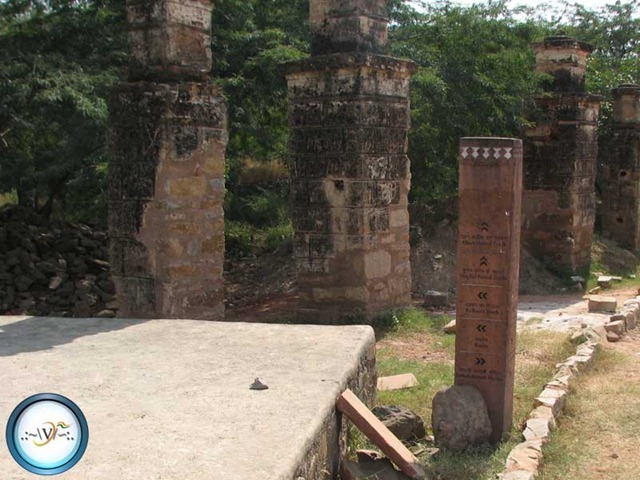 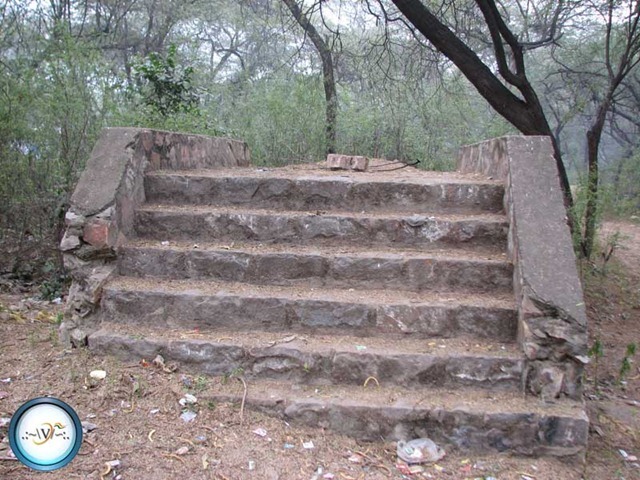 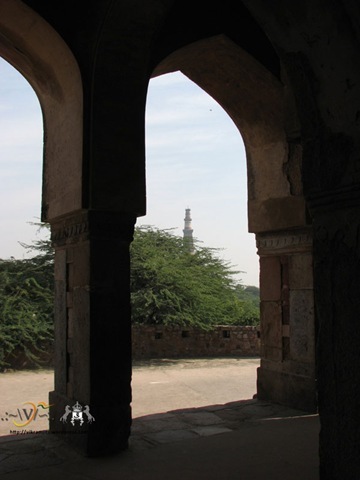 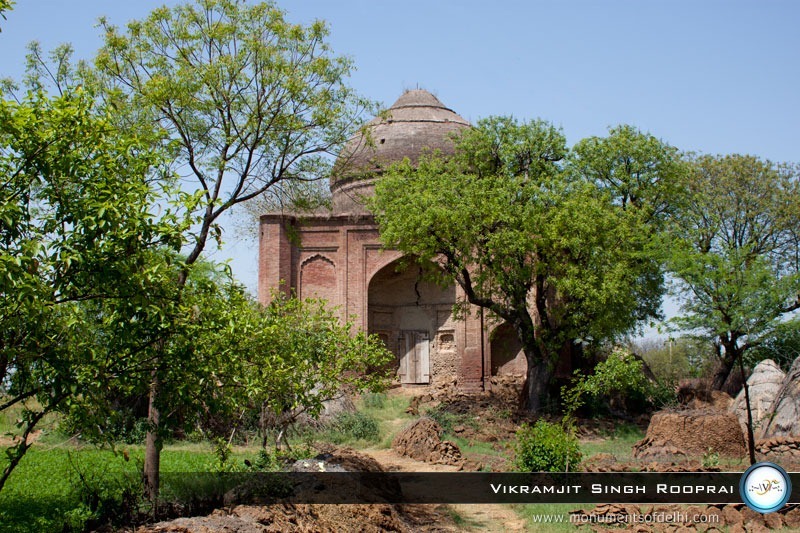 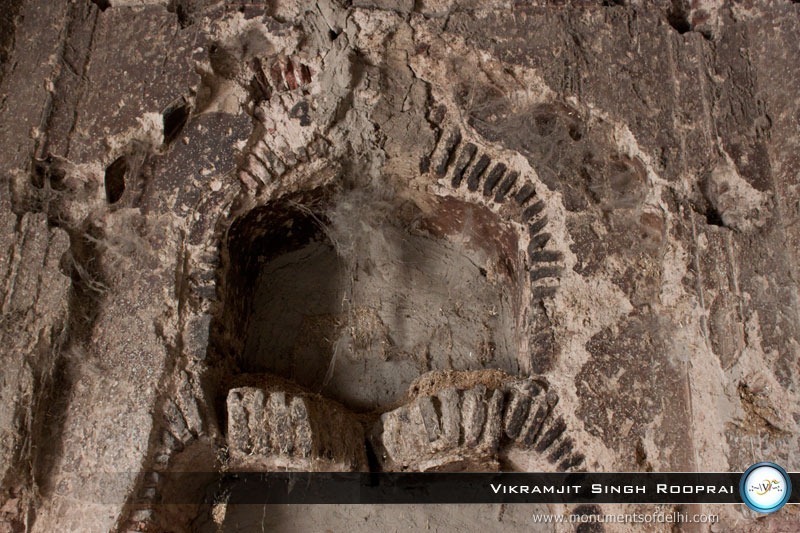 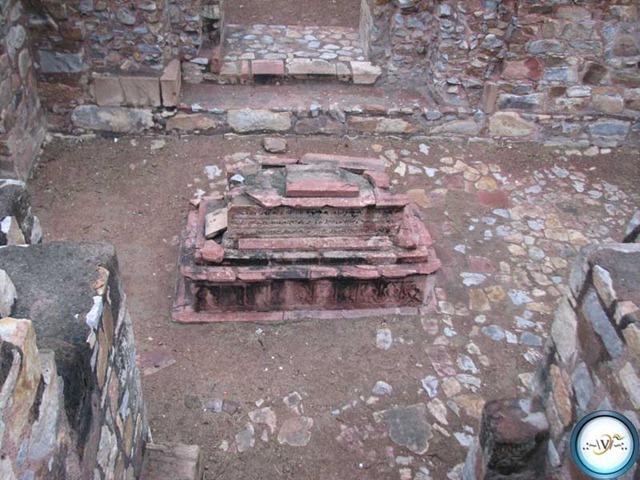 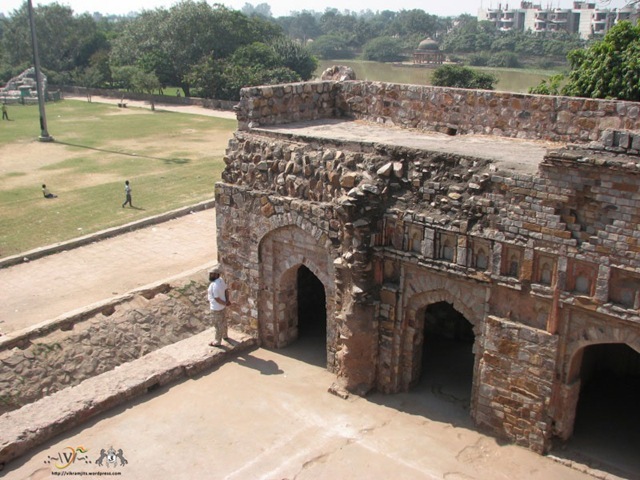 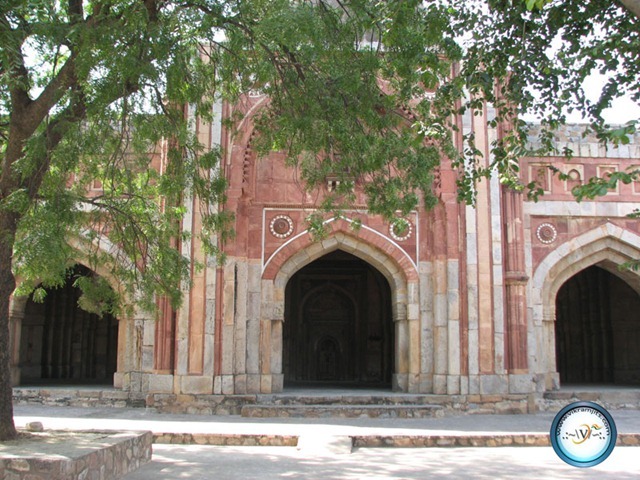 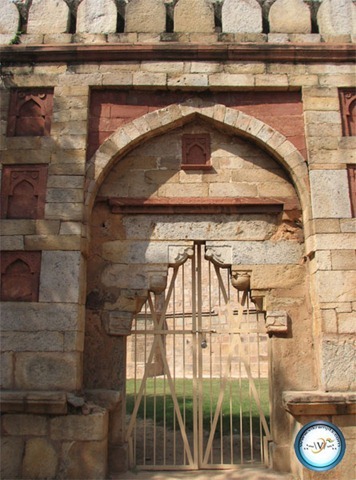 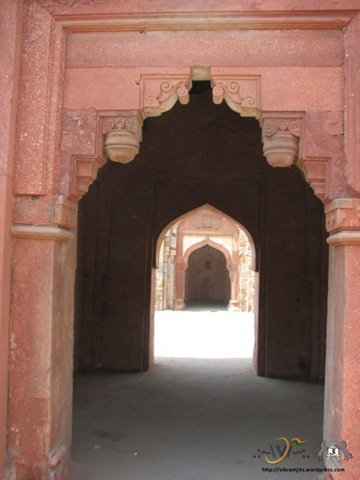 In 1997, INTACH (Delhi Chapter) and Delhi Tourism decided to develop these neglected ruins. 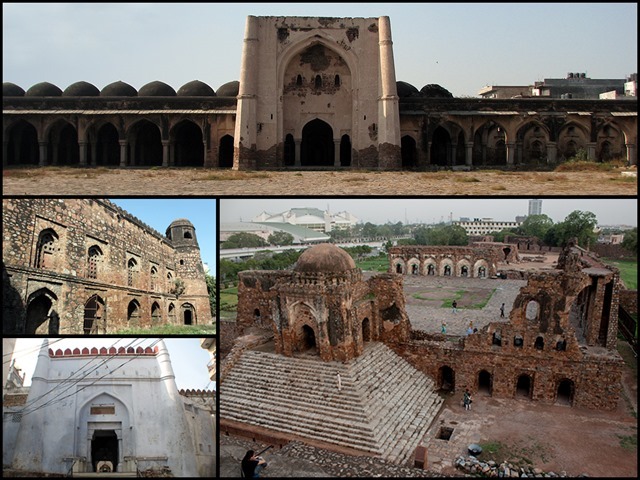 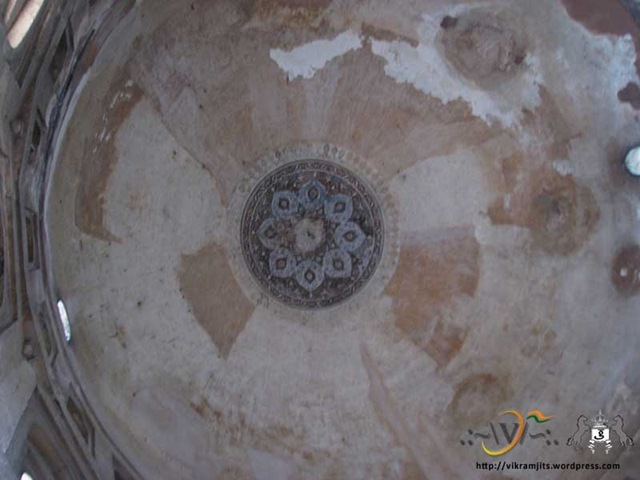 They started with a target of restoring 40 monuments. 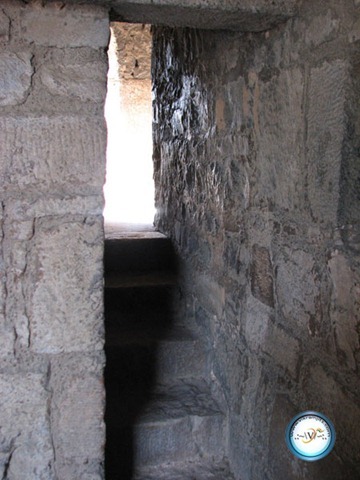 So far, not even half of this figure is reached, but still, some deep secrets were revealed. 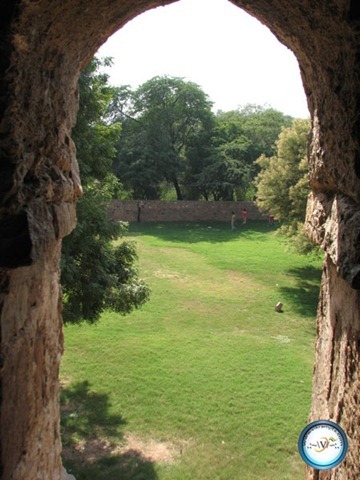 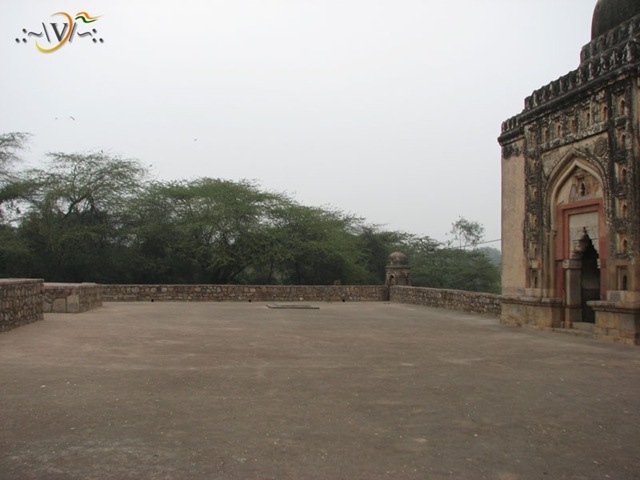 Spread in several acres, this park, on one side touches the World Heritage Qutub Complex and on other side, neighbors the entire mehrauli village. 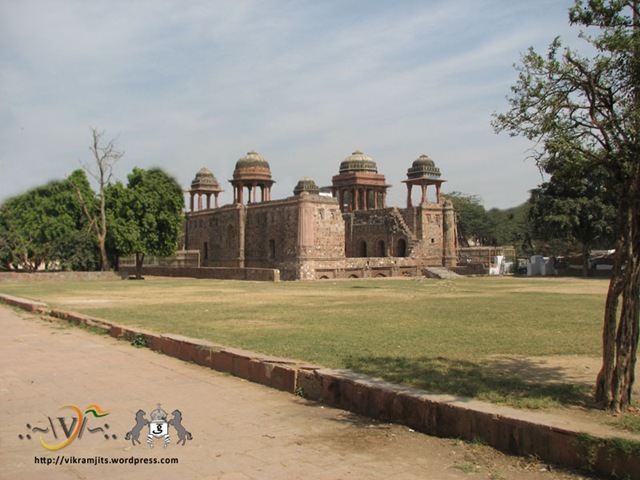 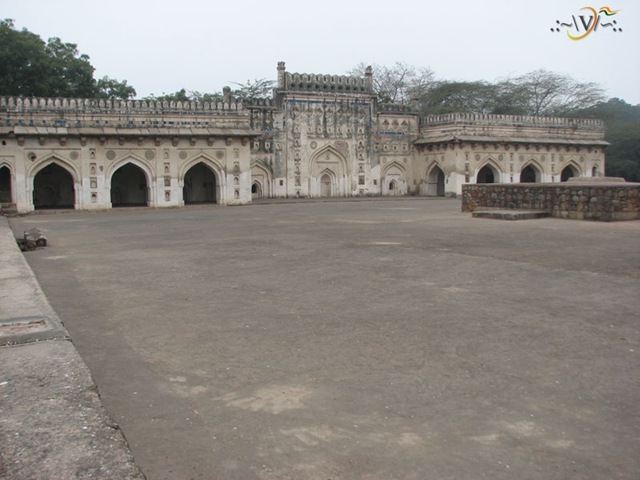 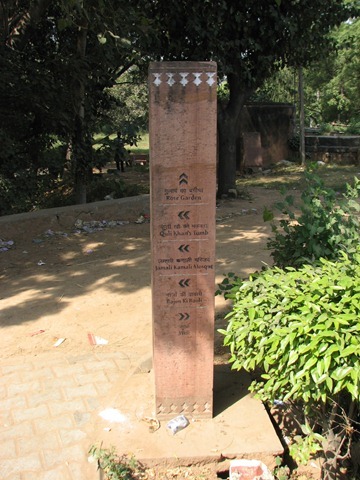 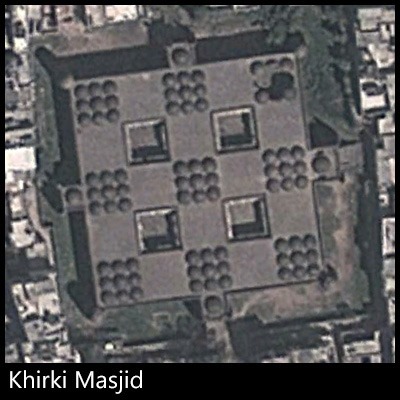 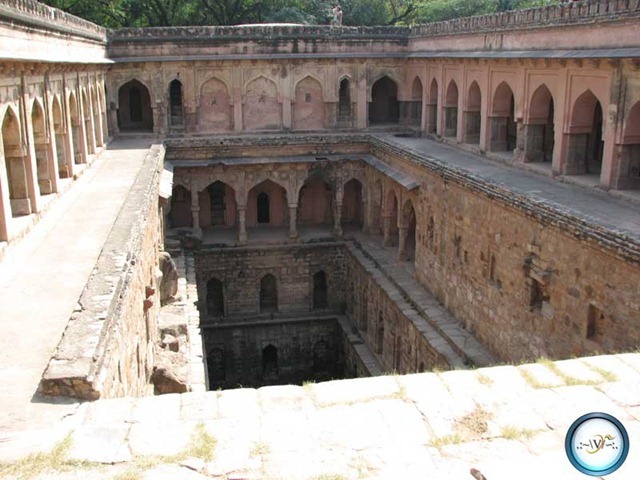 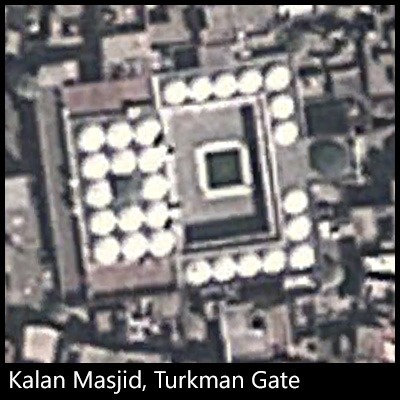 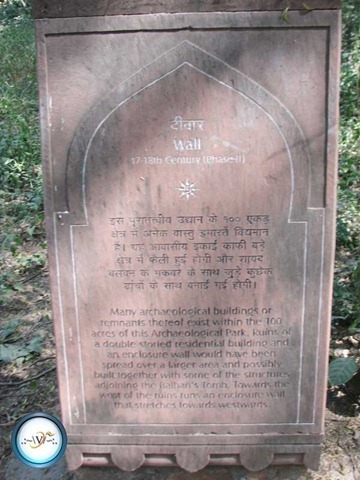 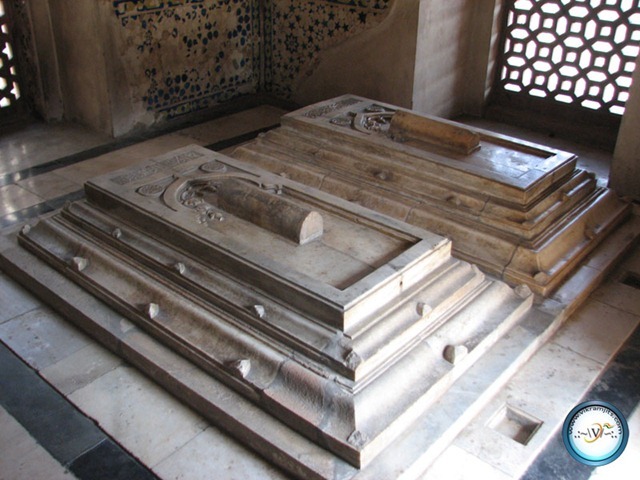 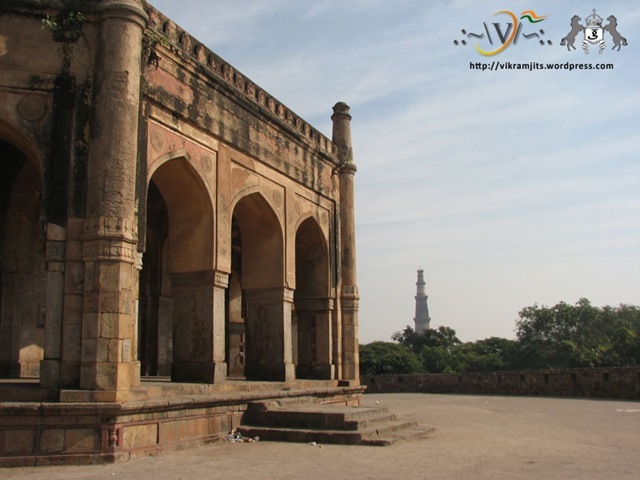 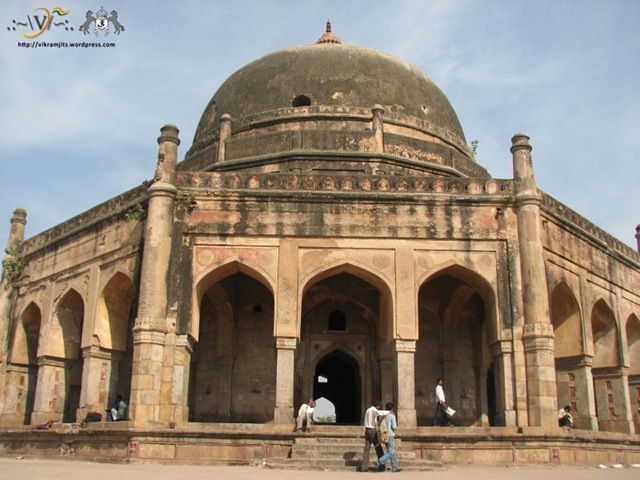 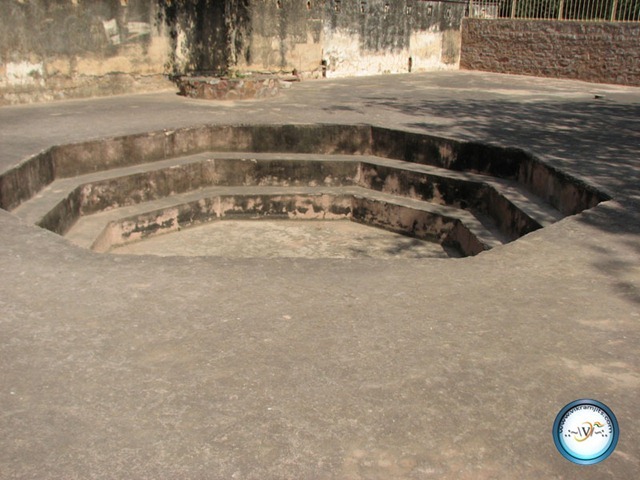 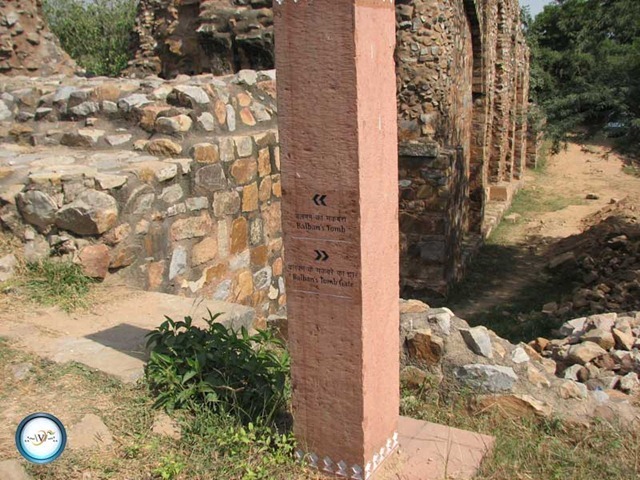 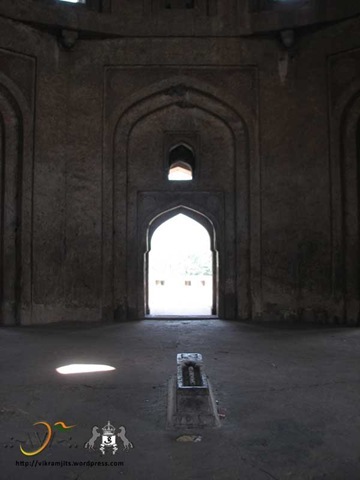 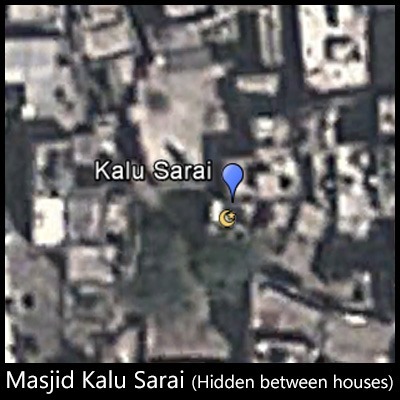 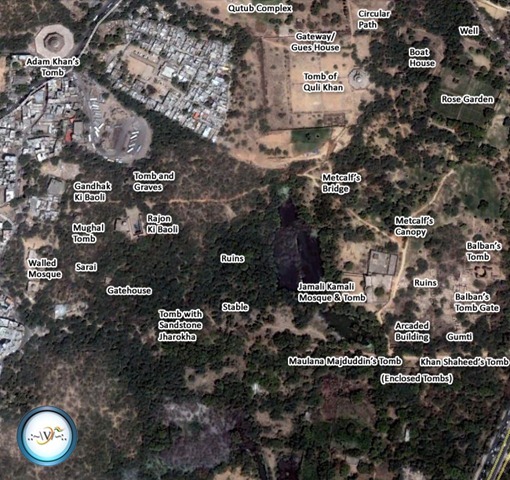 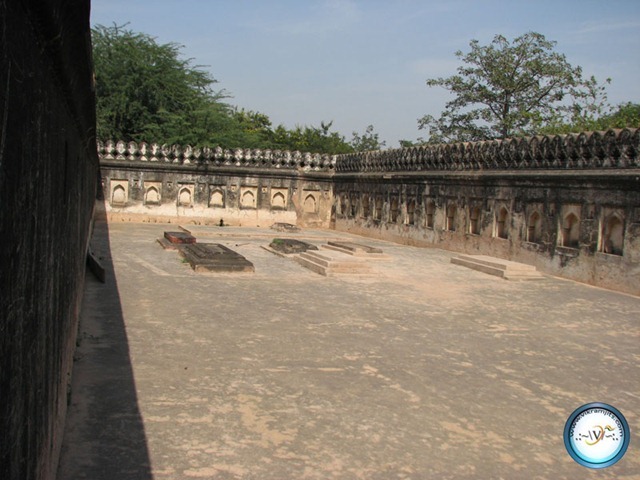 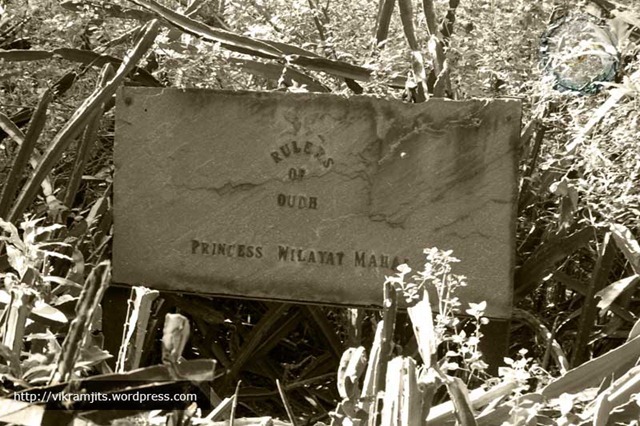 Delhi was ruled by many rulers and this place has marks of everyone…. 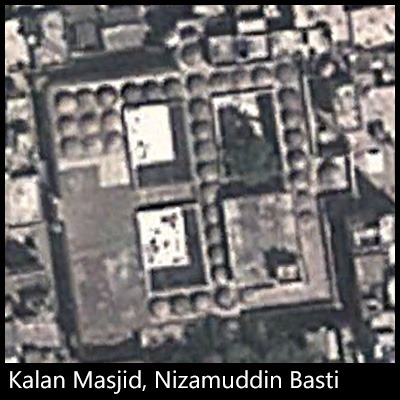 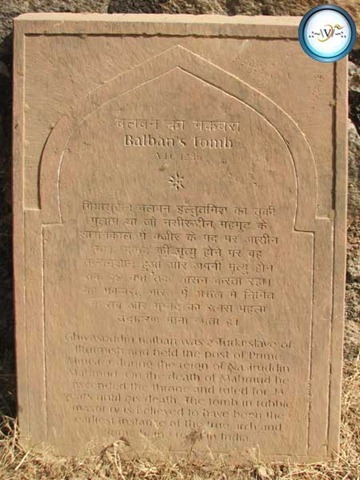 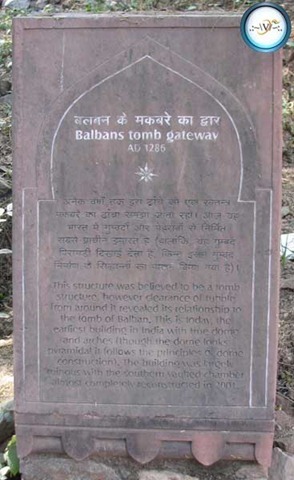 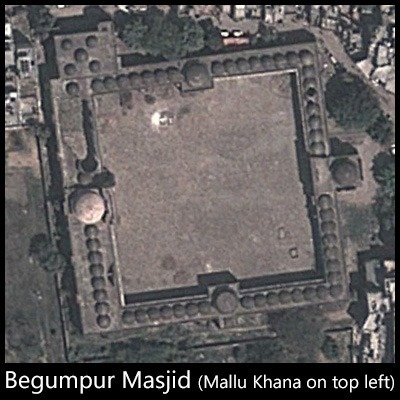 1200 AD (Approx) Slave Dynasty Tombs of Balban, Iltutmish, Qutub Minar etc.